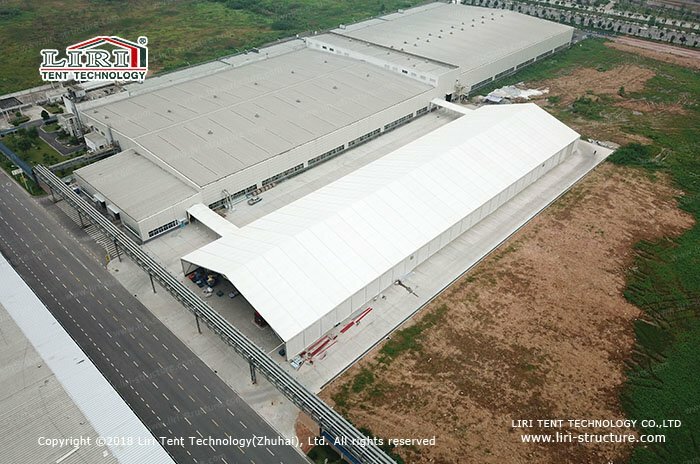 Liri Tent provides the high-quality clear span aluminum tent for a famous logistics company. 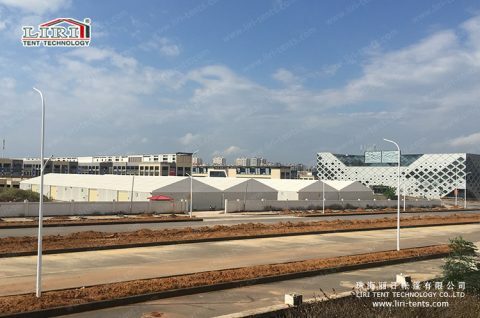 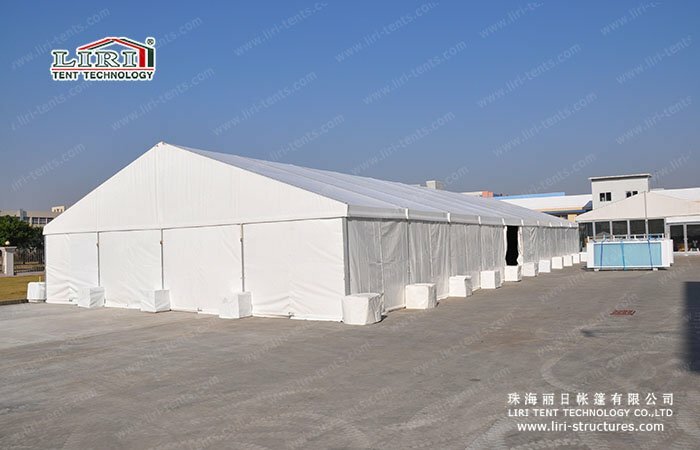 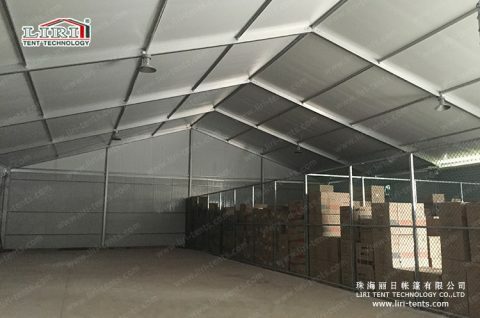 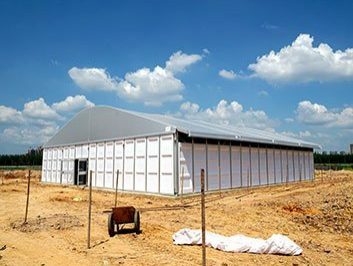 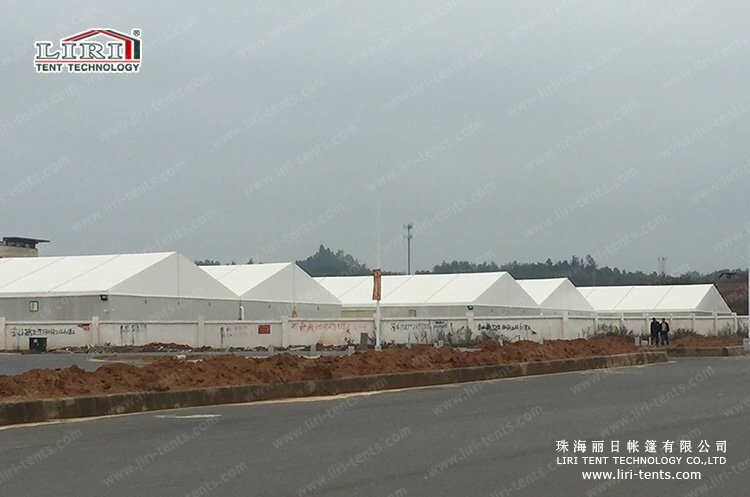 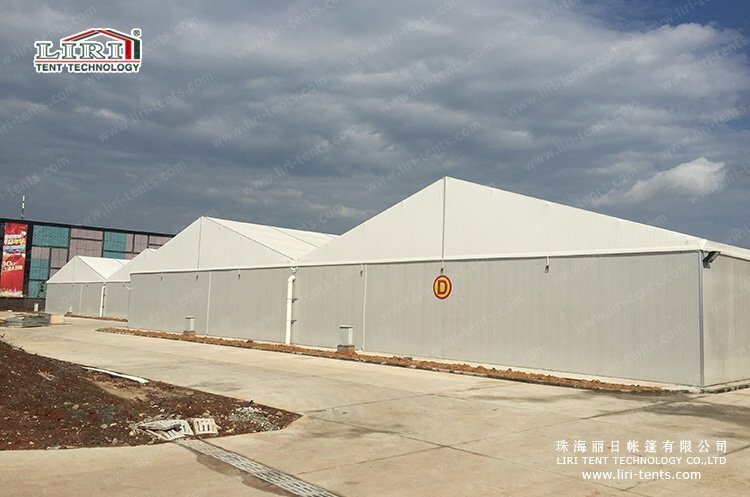 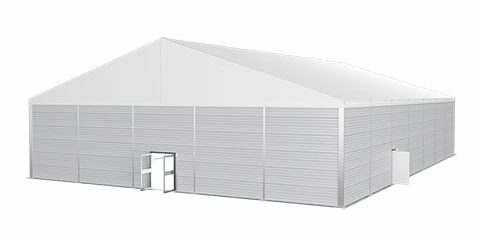 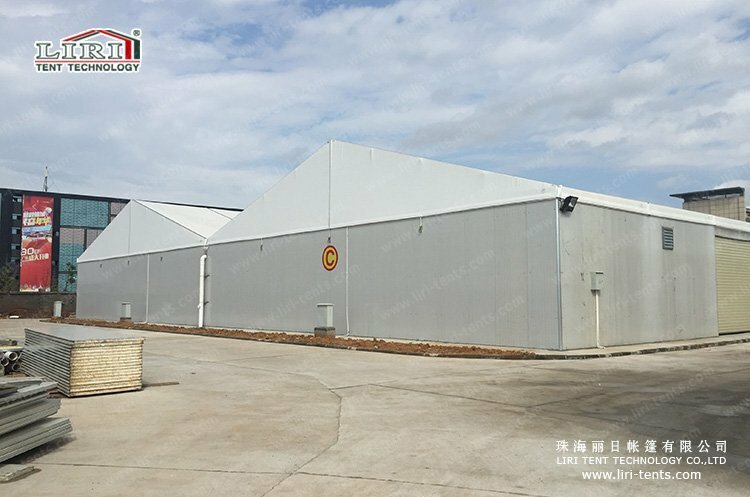 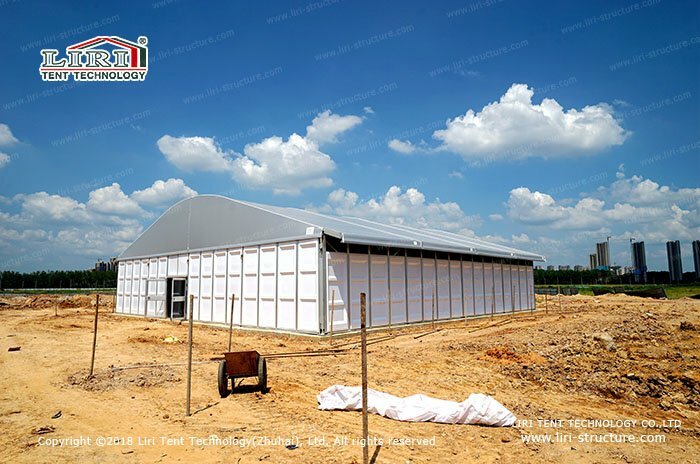 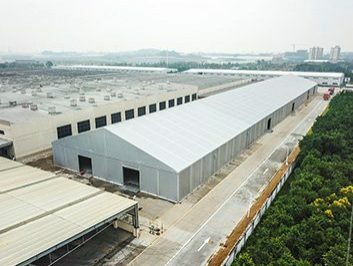 Liri warehouse tent is high quality, and easy to be installed and dismantled which is the best solution for the logistics company to meet the needs of storage tents in the peak season. 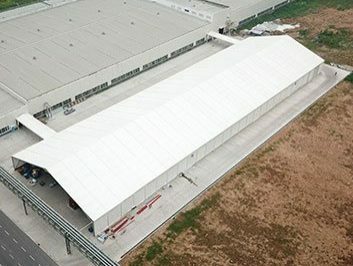 inflatable PVC fabric roof cover with heat insulation, preservation, and thermostatic effect.